Uber's $3.1 billion acquisition of Dubai-based Careem is its largest to date, and the second tech acquisition over $500 million in the Middle East by a U.S. tech giant. By the numbers: Demographic changes have made the Middle East an attractive tech market, especially for transportation delivery services. It's a rapidly growing region of over 300 million, most of whom speak speak Arabic. 28% of the population in the Middle East is between 15 and 29. Over 75% of the population in the Gulf States are smartphone users. In other Arab states, roughly 46% of the population are. Nearly a third of all people in the Middle East and North Africa live in cities, and that number is rising. Other local transportation startup players include mini-buses service Swvl in Egypt, package delivery Fetchr based in Dubai, freight and truck matching platforms Trukker and Load-Me also in Dubai, and limousine booker Ousta in Egypt. 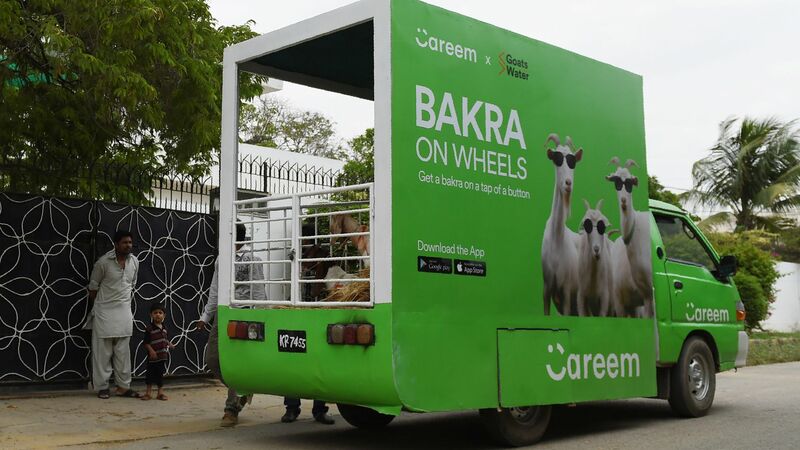 Between the lines: Careem and mobility leaders like Grab and Gojek in Southeast Asia have proven that there's value in investing in local startups that have already achieved scale and cultivated an understanding of local regulatory hurdles, market sensitive products, and last mile complexity. Indeed, Uber recently decided to invest in Grab rather than compete on its own in that region. The bottom line: For tech giants, betting on local players can be the relatively safe strategy, compared to broaching each country's market on their own, especially in a region with infrastructure challenges and political instability. With Uber's impending IPO, the Careem acquisition confirms that it is pursuing aggressive international growth, unlike Lyft’s domestic focus. Christopher M. Schroeder is a tech investor, consultant, and author of "Startup Rising: The Entrepreneurial Revolution Remaking the Middle East." He advised two venture capital firms who invested in Careem.